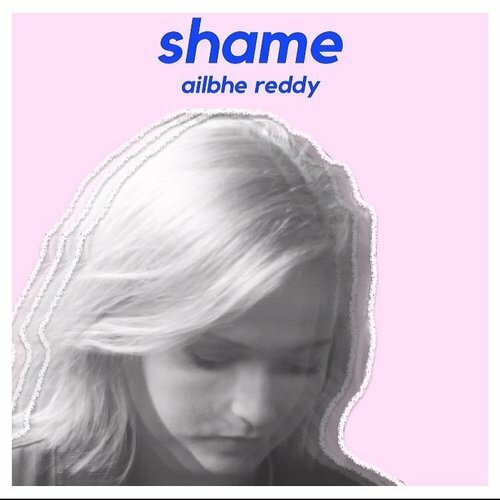 Ailbhe Reddy first began to attract attention when a homemade demo of her song ‘Cover Me’ was used in a Today FM radio advert in Ireland in 2014. 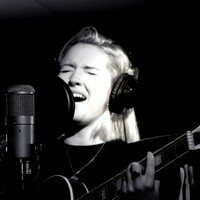 Later that year her first single, ‘Flesh & Blood’ garnered excellent reviews from Irish blogs, and was featured as Song of the Day on the UK blog Folk Radio UK. 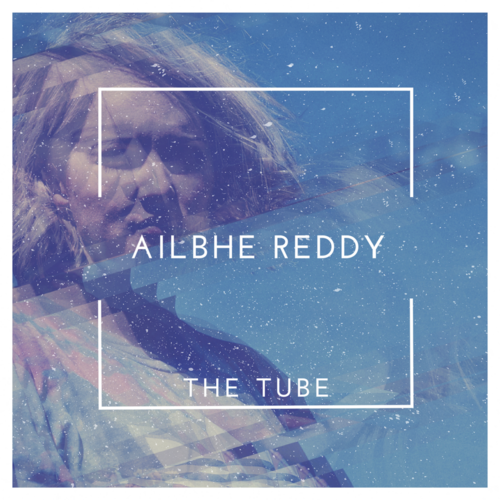 Reddy has gone on to release 2 further EP's and feature on many major festival line ups in the UK and Ireland, such as Glastonbury, Latitude, The Great Escape, Electric Picnic, Cambridge Folk Festival and Body & Soul. 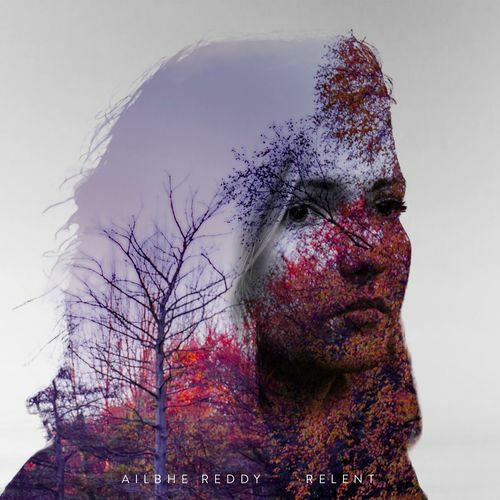 Since the independent release of Reddy's debut EP 'HOLLOWED OUT SEA' in 2016, she has gathered excellent reviews and extensive radio play in Ireland, the UK and Germany. 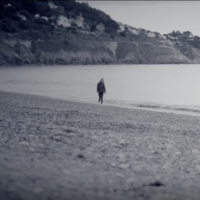 The tracks have now been streamed over 2 MILLION times on Spotify. 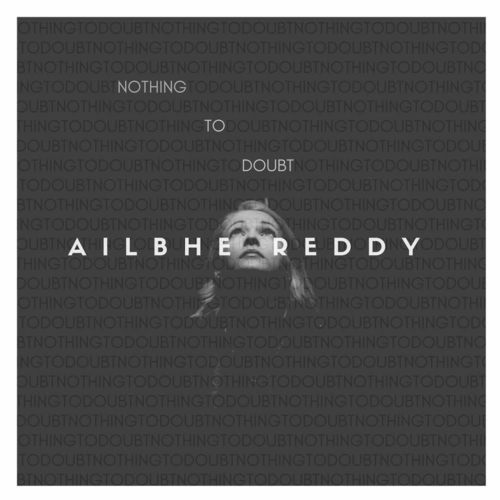 The first single, 'DISTRUST' received glowing reviews and lead to Ailbhe being named as Artist of the Week in The Irish Times an influential UK industry newsletter Record of the Day recently featured the song stating ‘prepare to be floored….it’s wonderful’. 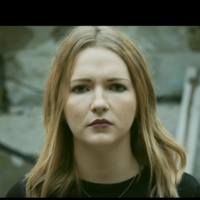 Ailbhe is tipped for a major international breakthrough in 2017. 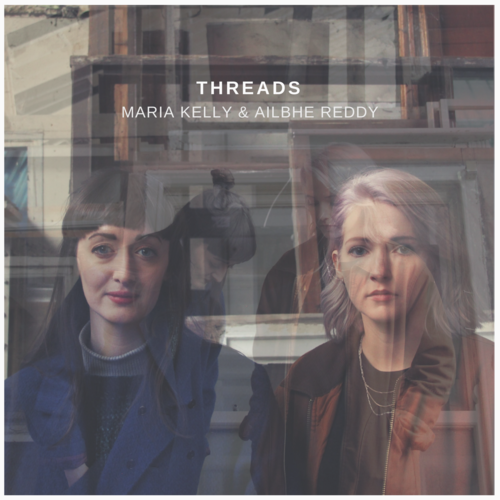 Her first offering this year was her track 'RELENT' which was premiered on Nialler9 as part of his 'New Artists to Love in 2017' feature. 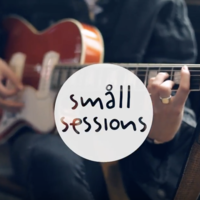 It was Track of the Week in the Irish Times, part of Spotify UK's New Music Friday Playlist, For Folk's Sake's Song of the Week and was featured on various other blogs around the world. 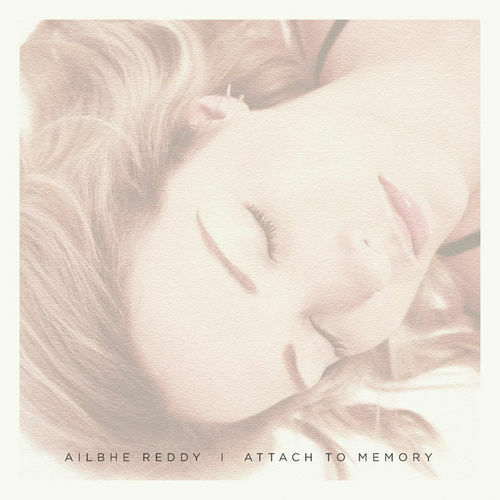 Her most recent release 'ATTACH TO MEMORY' EP has received more great reviews, with the single 'Fingertips' being featured on Clash, Wonderland Magazine and The Line of Best Fit, to name a few.